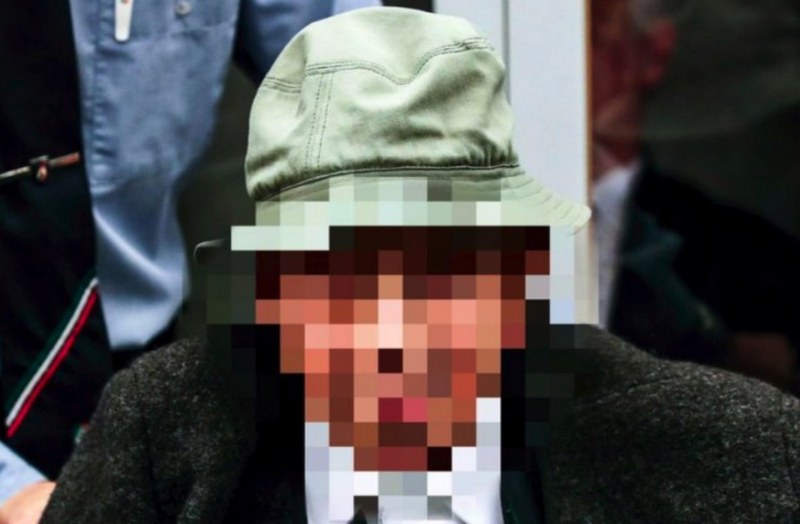 The face of Johann Rehbogen, 94, is blurred by court order because he was a juvenile at the time of his alleged participation in mass murders at Stutthof. The former guard, who uses a wheelchair, faces a sentence of 15 years if convicted but is unlikely to serve any time in prison because of his advanced age. A strangely compelling application of due process. 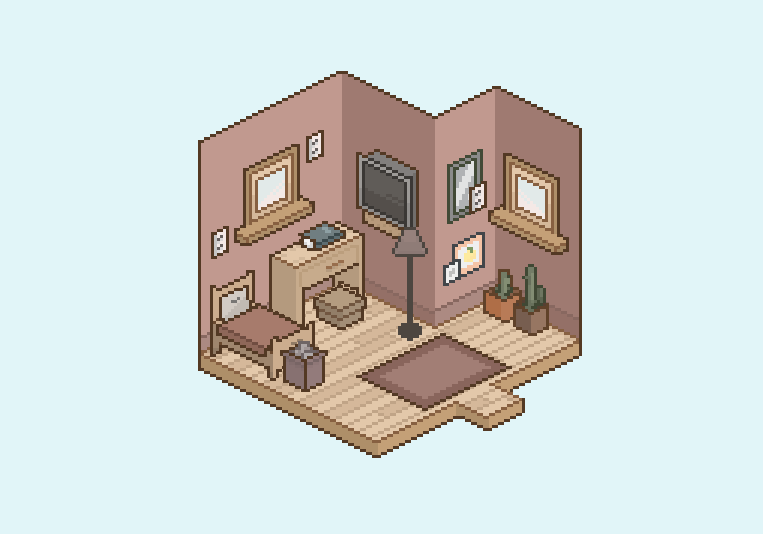 The Pixel Room Generator lets you create charming little pixel-art rooms with all sorts of furniture, such as the one above designed by Itch.io user mogibear. Pixelmash is clever indeed: create your resolution-independent art with the same freeform speed as you might in any other painting app, then let it nondestructively pixelize it, with 1-pixel outlines, adjustable gradients and dithering. Pixelmash's resolution-independence lets you do really cool things... Like create animations using layer transforms rather than having to paint every frame pixel-by-pixel. 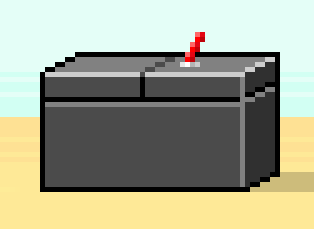 Or make outlines, shading, and dithering easily adjustable by having them applied as layer effects. Or easily create different resolutions and color variants of the same image. 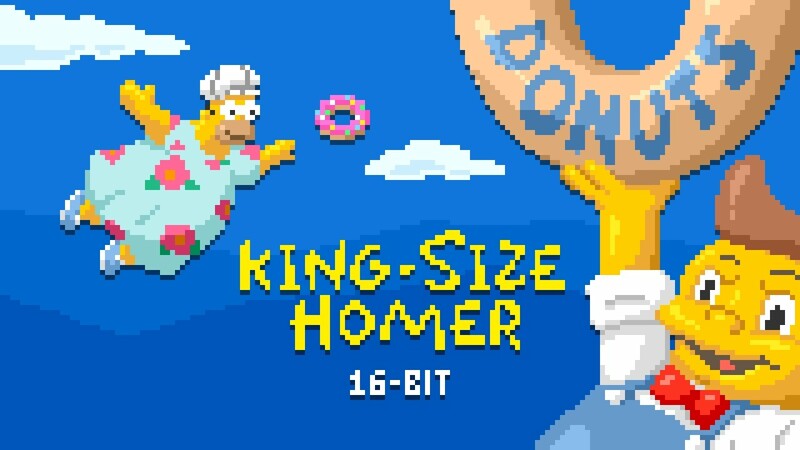 Or convert photos or other hi-res artwork into pixel art using layer effects and the resolution slider. Davit Masia, creator of Pixatool (previously), made another app for pixel artists with Manuel Jesus Bolanos Gomez—this time with the focus on movement. Pixel FX generates particle effects such as clouds, smoke, fire and fog. 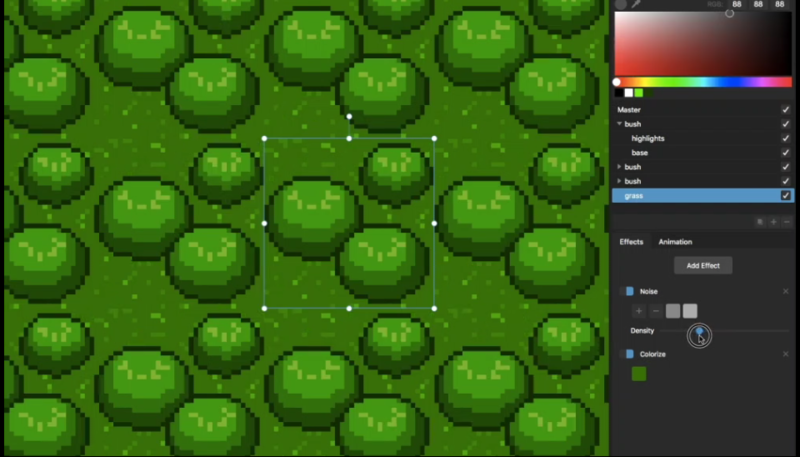 With Pixel FX Designer you can create awesome particle effects with the ability to giving them a pixelart feel by tweaking several options and render them to .png sprite sheets or .gifs. You can export the original particle render just disabling any pixelation or palette limitation. Or you can add effects like Glow, Outline,etc... all works in real time to see the final FX visual. 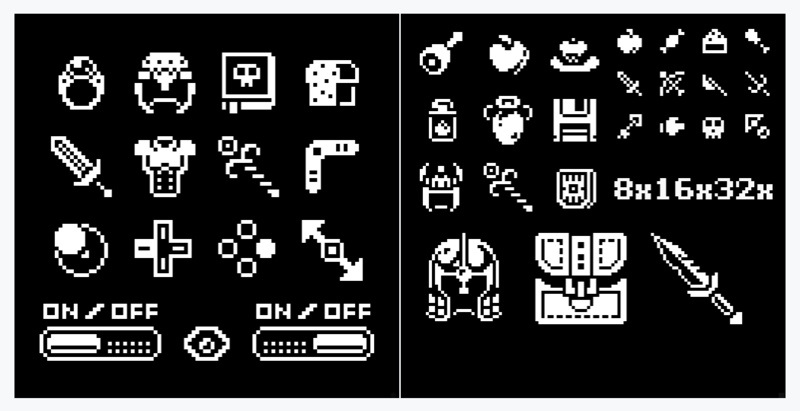 There's a lot of settings to make sure the output matches the aesthetic of your game or animation: restricted pallettes, custom dithering patterns, draw-your-own particles, and so on. 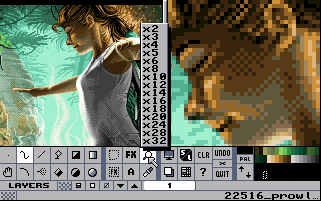 Designed to look like something running on the Commodore Amiga but with all the modern conveniences, Grafx 2 is pitched as "The ultimate 256-color painting program." GrafX2 has a long history, with the first versions being published in 1996. The development by the original team (Sunset Design) continued until late 1999, when they stopped working on it because no one had interest in running a DOS drawing tool by then. Fortunately, they published the sources so that their work would not be lost. In 2007, PulkoMandy recovered these sources and ported them to modern operating system. This was the rebirth of GrafX2, which then saw many improvements and finetuning, making it the great tool you know and use today. Pixatool (previously), an excellent app that turns any image into perfectly-tuned pixel art, is already on its second edition: a complete rewrite that adds a much better user interface, can batch-process images, and can load restrictive palettes for all your peculiar 8-bit nostalgia needs (I'll be making use of this to conform work to the Amstrad CPC pallette, one of the 1980s' more masochistic examples). Best of all, the new version's on sale at $9.95. You could load an image up in Photoshop, reduce the color depth and fiddle with the pixel diffusion slider a bit. Or you could get Pixatool, a brilliant app completely dedicated to tuning pixelated images to the finest and most authentic details. Line and contrasts are rendered so well there's often an uncanny suggestion of hand-drawing, and the dithering smokes what mainstream painting apps offer. It's $30, with a free-of-charge demo version. There's more examples. Artists are sharing their work with the #pixatool hashtag. Made by Davit Masia, it's such an incredibly vast and deep set of work. 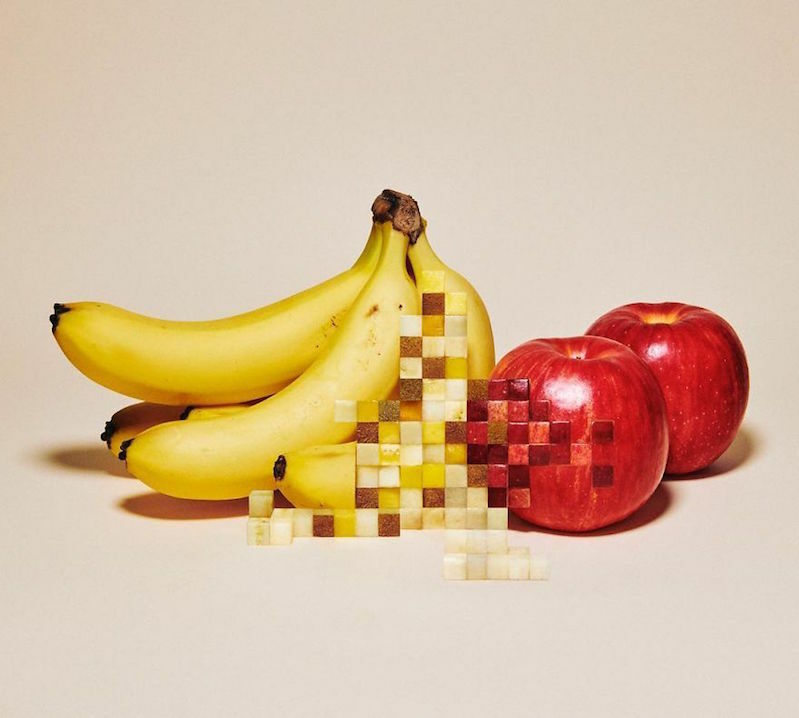 Expect to see its DNA in pixel-art inventories and villages for years to come. Ben Stewart's Sword Shop is a minimalist buy-and-sell game. Every day, people come into your sword shop wanting to sell your their old gear. And, hopefully, more will come it to buy it. You can plow profits into upgrading the store, or buying fancier swords. It's like running a pawn store, but with gorgeous pixel art stabbers. 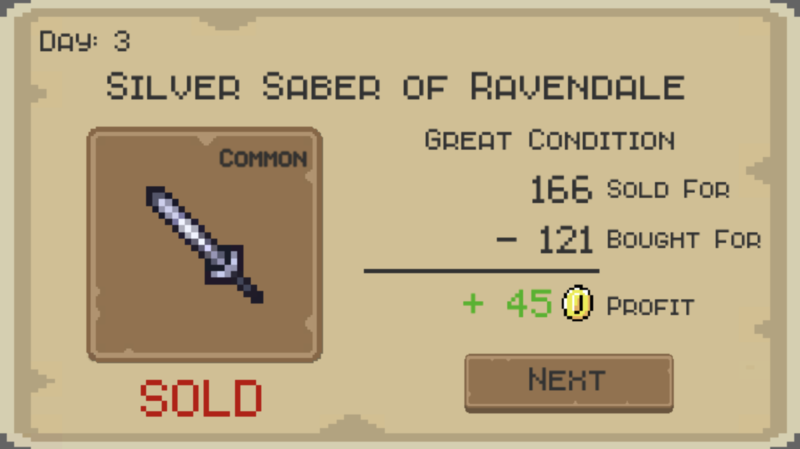 It's fun figuring out the basic value ranges for each kind of sword and the materials, and I love its aesthetic and how it puts the exclusive focus on one tiny yet key mechanism of computer role-playing games (cf. my own Character creation is the whole game). However, the mechanism selected is the loot grind. 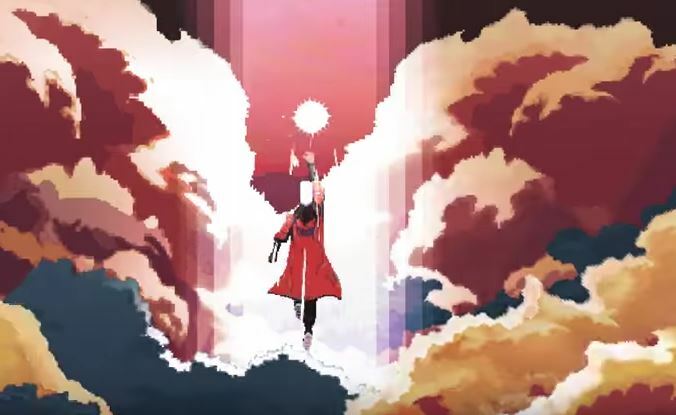 Path of the Rabbit is another simple, addictive, beautifully-pixelled game from Daniel Linssen. Lay down the land for your lapine friend to leap across: it'll follow whatever line leads from the spot it stands. Hexels is a charming and powerful art-making app built around grids: perfect for making isometric worlds, geometric illustrations or traditional pixel art. Hexels is an exciting grid-based painting tool that enables you to effortlessly create brilliant works of art. Whether you’re a pint sized pierogi, a professional cuddler, or my imaginary friend, Hexels’ shape-shifting personality will captivate you. We’ve added advanced features like animation and layers, a sharp, customizable interface, refined painting tools, and a slew of other improvements to bring you the most dynamic version of Hexels to date!